The Cohen Hillel Academy in Marblehead, Massachusetts 'Chose Kind' by reading R.J. Palacio's Wonder. The school opened up their first Community Book Read to all residents of Marblehead. The school hosted an opportunity for both the Cohen Hillel Academy, and the community at large, to discuss the book with a professional psychologist, an educator, and the head of the academy, Amy Gold. Thanks to forward-thinking educators like those at the Cohen Hillel Academy, more and more students are exposed to Palacio's protagonist, August Pullman, each day. The book shows how bullying effects a family and others, including, siblings, students, teachers, and bystanders. Schools across the country are embracing this tale of resilience and acceptance in the face of adversity. 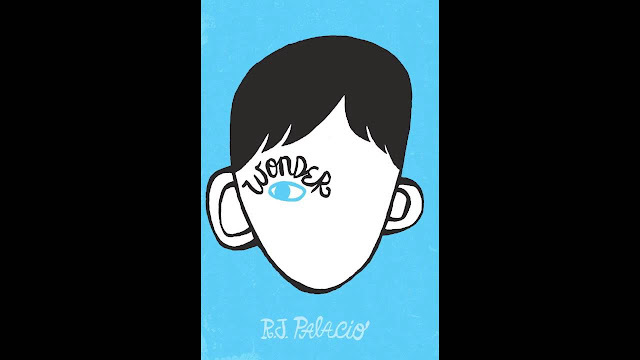 Spread the word about Wonder at your school. Read the book. Then host an event like the people of Marblehead did. Go to the Children's Craniofacial Association webstore to find everything you need to introduce the book to your community. Come together to build a better world one page at a time.